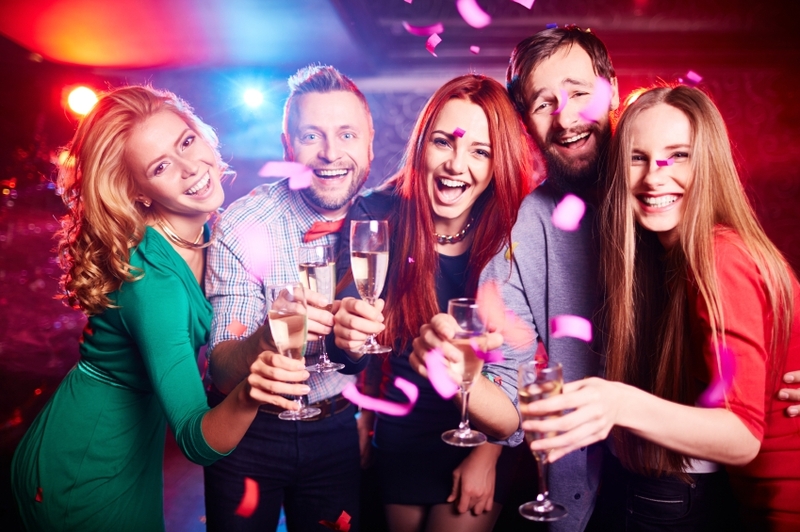 No matter which type of event you’re organising, whether a corporate party, a wedding reception or a fashion show, you want it to be memorable, fun and successful. While there are many way to achieve this, from setting up the perfect stage to ensuring the lighting is well positioned, most professionals tend to fully agree on one thing: adding a visual aspect to any event can capture everyone’s attentions and make it unforgettable. 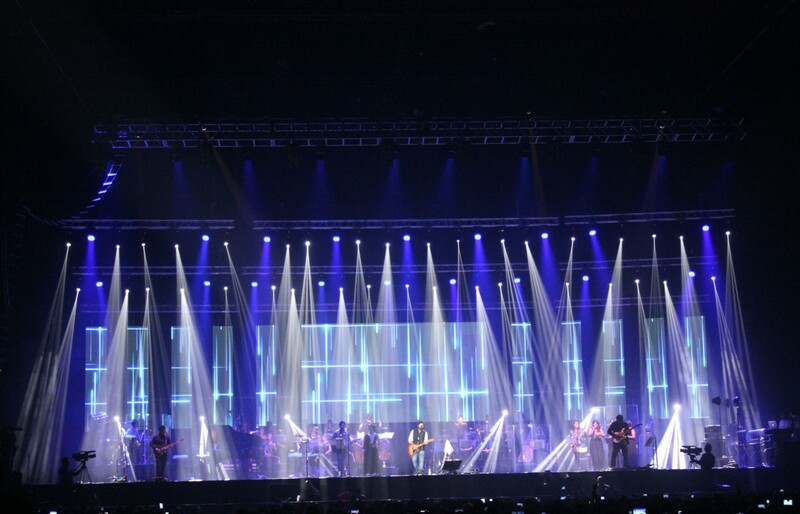 For this reason, both you and your event can certainly benefit from the addition of an LED video wall. In general terms, a video wall is a multi-monitor cluster that includes television sets and video projectors, set in such a way as to create one large screen. When using an LED video wall, you’ll get a smooth display screen that can show your message to everyone in your guest party, no matter what that is. From advertising to putting information on display, these screens are incredibly versatile, meaning you can add tribute videos to the bride and groom or a sneak peek at clothes from the new autumn collection – and transmit your message to a large number of people at the same time. The result is a slick, professional look, since you won’t be able to see any ‘seams’, which contributes to yours and your guests’ viewing experience immensely! A major advantage of LED video walls is how they can immediately catch people’s eyes. While not all of them possess interactive features through touchscreens, all LED video walls are capable of displaying entertaining visual content. Not only can they elevate any message to the next level, they can also help you effectively communicate your information with targeted messages. While you may think that LED video walls are challenging to use, this is definitely not the case. This state-of-the art technology is capable of receiving any signal, including VGA, which tends to come from a computer, and HD SDI, which can come from a camera. You can also fully manage the message being broadcast at all times, so you don’t have to worry about losing control over any aspect of the display. This digital display technology has become incredibly affordable in the past few years as well, meaning you’ll get to enjoy all the benefits of an LED video wall and still keep within your budget. 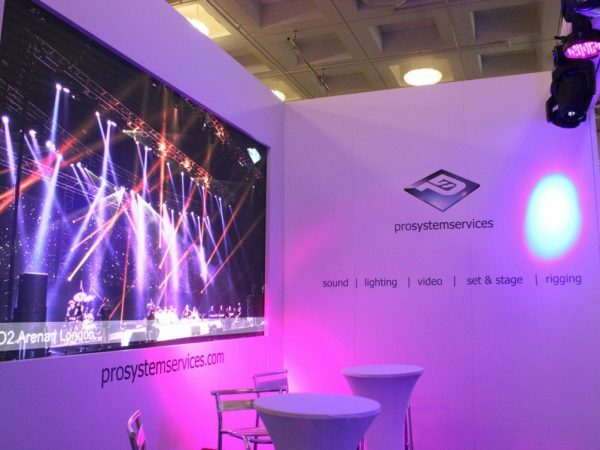 The popularity of these screens is increasing as well, as people recognise what a great investment they are – and the possibilities they can offer to business events, such as conferences, as well as concerts, award shows and gala dinners. 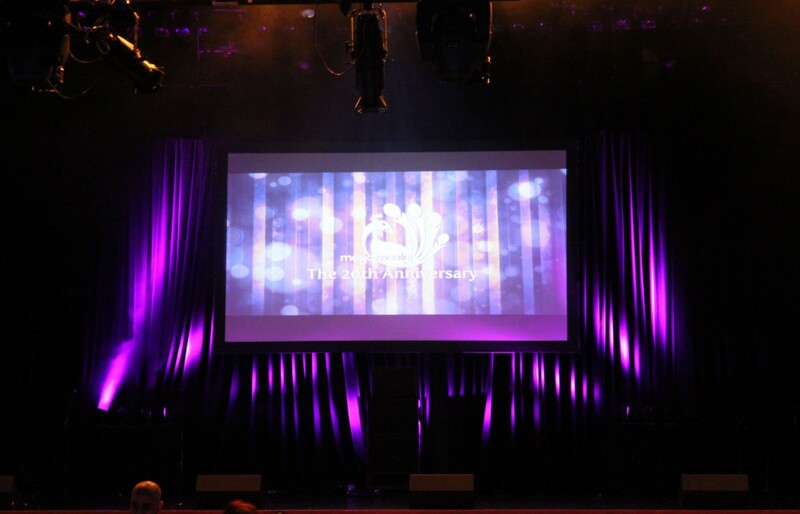 Any event can be improved through the addition of an LED video wall! You can convey any message you want in a visual and interesting way and at Pro System Services we want to help you turn this into a reality. We have many products and services that can help you achieve a successful and memorable event, so please don’t hesitate to talk to us about your needs or find us on Facebook to stay on top of our news and offers.